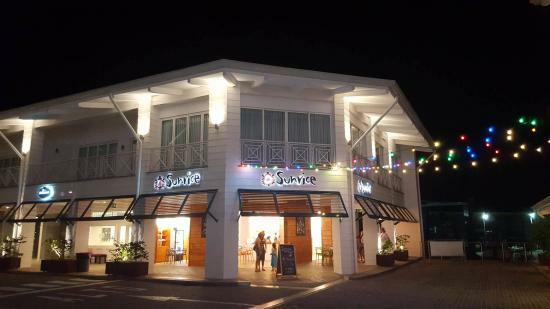 Sunrice Restaurant is an amazing spot based in Quepos, Costa Rica. It offers delicious breakfast, lunch, and dinner at affordable prices. Interestingly enough, the locals and the travelers may step in for a snack, but they stay for both lunch and dinner thanks to the quality dishes. Next time you find yourself in this area, look no further; this is the place for you.